The year 2017 marks the fiftieth anniversary of the 1967 United States Supreme Court decision in Loving v. Virginia, which declared anti-miscegenation laws to be unconstitutional. For many, the Loving decision represents a symbolic turning point in the history of United States racial politics. Some even celebrate the Loving decision and the argued subsequent “biracial baby boom” as the beginning of a post-racial United States. Indeed, statistics indicating that fifteen percent of all new marriages are interracial and polls suggesting that a majority of Americans today approve of interracial marriage are cited as evidence of the erosion of racial boundaries and tensions. 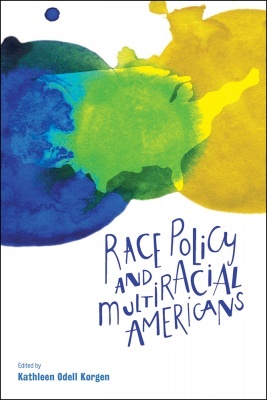 For many, the 2008 election of Barack Hussein Obama, the offspring of an African father and European American mother, as the forty-fourth President—and the first Black President—of the United States similarly marked a symbolic victory affirming that racism has finally been overcome and the United States is a truly post-racial society. However, the year 2017 also marks the end of Obama’s presidency and—importantly—the inauguration of Donald J. Trump as President of the United States. Consequently, we are not only forced to examine this critical juncture in the history of United States racial politics, but are also required to critically examine the past fifty years and ask the following question: to what extent have the symbolic victories of Loving and the election of Obama been imbued with aspirations that have yet to be fully actualized? Loving and the election of President Obama are undoubtedly important milestones in the history of United States jurisprudence and racial politics. Yet a careful analysis of interracial marriage trends, the politics of mixed race identity, and the waves of backlash against Obama’s presidency—which range from contesting his legitimacy and opposing his political efforts to explicitly racist rhetoric and the recent election of Donald Trump as President—suggest that the post-racial potential promised by Loving has remained more aspirational than actualized. Accordingly, in order to understand the legacy of Loving, we must think critically about interracial intimacy and contemporary United States race relations, taking into account the persistent inequities imbedded in the United States racial order and the continued relevance of anti-Blackness in the struggles for a more egalitarian society. 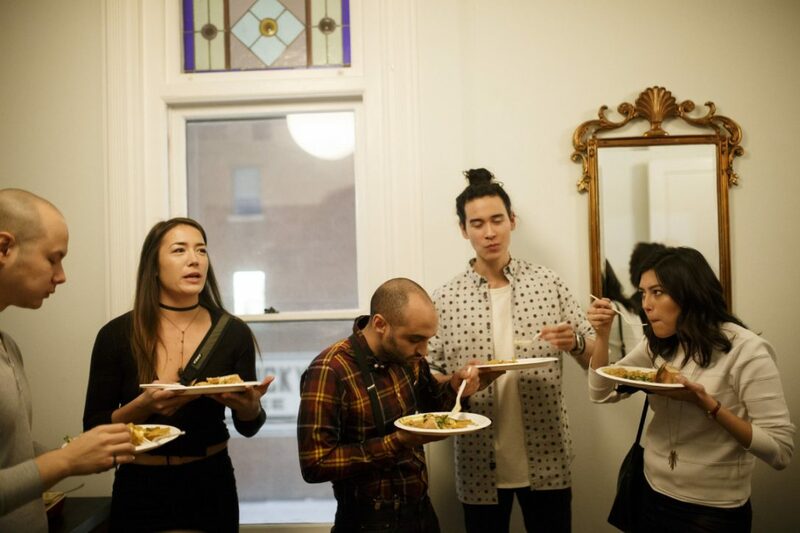 …And while [Mixed in the Six] MIT6 guests often cheekily gush over one another’s attractiveness (many attendees happen to work as models, actors and performers), Daniel hopes mixed-race millennials don’t get caught up in a strictly superficial multiracial discourse. Erin Kobayashi, “Mixed in the Six pop-up events created to support multiracial Torontonians,” The Toronto Star, January 3, 2017. https://www.thestar.com/life/2017/01/03/mixed-in-the-six-pop-up-events-created-to-support-multiracial-torontonians.html. An event for the off-spring of mixed-race families hits a chord as the difficult to ‘identify’ find their people. I am eating a Singaporean and Peranakan-inspired dinner with people who look like my family more than my actual family. The night before, I sat down to a proper English roast with my mother’s family that is dominated by blue eyes, blond hair and pale skin, a striking contrast to my Japanese-Canadian father’s side of the family. Professor G. Reginald Daniel, who edits the Journal of Critical Mixed Race Studies, both based out of the University of California, Santa Barbara, understands mixed-race events are naturally fun and exciting but he hopes young attendees recognize the legal, physical and psychological struggles and trauma older multiracial generations have gone through. For example, the U.S. law against interracial marriage was only outlawed in 1967. 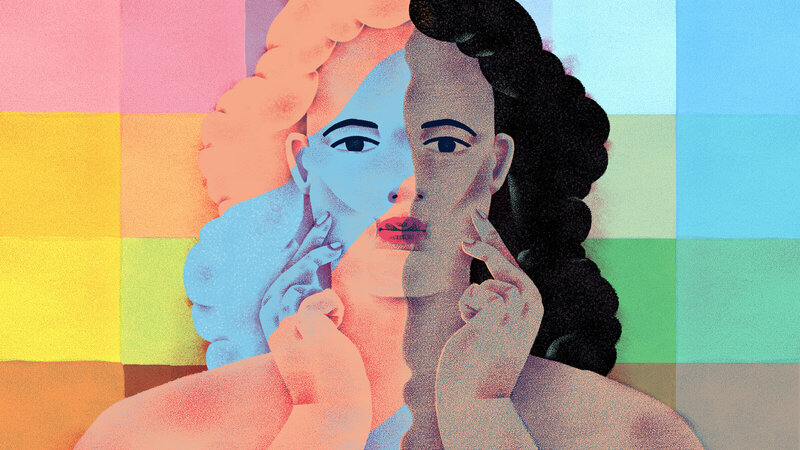 And while MIT6 guests often cheekily gush over one another’s attractiveness (many attendees happen to work as models, actors and performers), Daniel hopes mixed-race millennials don’t get caught up in a strictly superficial multiracial discourse. The long and excellent book by Reginald Daniel, Machado de Assis, of 338 pages, focuses on two related issues. One deals with racial questions in the USA and in Brazil, detailing their historical development. Racial problems were established in both countries by the encounter of the European colonization with the prior Colombian population and by the colonial introducing of African slaves in the American continent. The book deals with the behavior and the perceptions of the racial issue by the different social sectors of the American and of the Brazilian societies, and with the evolution of the legal policy measures taken by both states in regard to it. Brazil has earned the reputation of being a racial democracy for the reason of not having had legalized social barriers based in race. However, discrimination among sectors of the population existed and still exists there. The opportunity of dealing with racial questions was taken by the author to cover with accurate studies the full Brazilian history. Based on a large and good bibliography, he discusses a wide variety of themes, comparing interpretations of known Brazilian historians, like the ones made by the Marxian Caio Prado Júnior with the ones made by the Weberian Raymundo Faoro, or describing cultural traits brought by the slaves (like their religions), how they influenced Brazilian culture, and how they were treated by the government institutions. G. Reginald Daniel, Machado de Assis: Multiracial Identity and the Brazilian Novelist (University Park, PA: Pennsylvania State University Press, 2012), pp. xi + 338, \$74.95, hb. Increasingly, over the last 10 or 20 years, critics have taken an interest in Machado de Assis’s racial origins, and in the effect they may have had on his career, his opinions and his writings. We know that he was the child of a father described as ‘pardo, forro’, and a Portuguese mother, from the Azores. In 2007, Eduardo de Assis Duarte published his Machado de Assis afrodescendente, which documents most of the references to the matter, and more generally to slavery and its effects, in the works, novels, stories crônicas, and so on. It is a complex topic: we have little or no unambiguous evidence of what this most ironic and secretive writer thought about the colour of his skin, though we can have little doubt that he would have smiled with a certain amount of bitterness (and who knows, some perverse satisfaction) at the description of his colour as ‘branco’ on his death certificate. Jeremy Gordon, “Multiracial in America: Who gets to be “white”?,” Hopes&Fears, December 15. 2015. http://www.hopesandfears.com/hopes/now/politics/217005-multiracial-in-america.